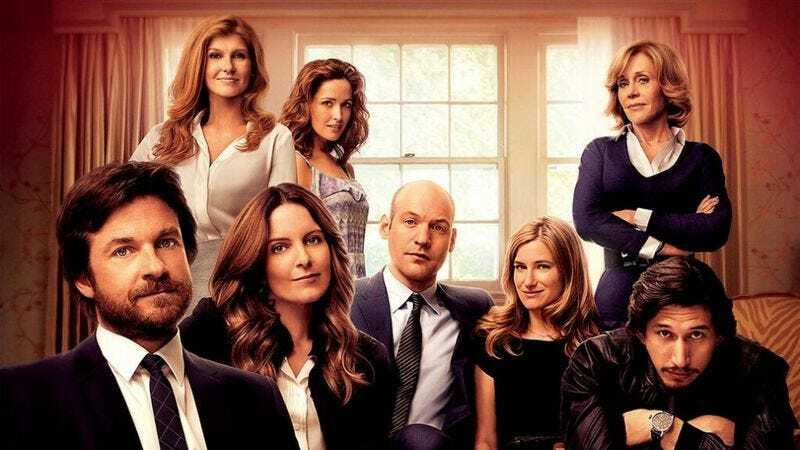 An all-star cast plays a dysfunctional, grieving family in This Is Where I Leave You. When the patriarch of the Altman family passes away, his dying wish is for his four grown children to return to their childhood home and live under the same roof for one week. Hilarity and heart-warmth ensue as The Altmans remember their father in their own maladjusted way. The film, featuring Jason Bateman, Tina Fey, and Adam Driver, hits theaters September 19, but The A.V. Club has an opportunity for you to attend an early screening September 15, here in Chicago. For your chance to receive event passes simply follow this link here and enter the RSVP code AVCLUBD2RJ. Remember, seating is first come, first serve, so arrive early! A synopsis and trailer for the film can be found below.